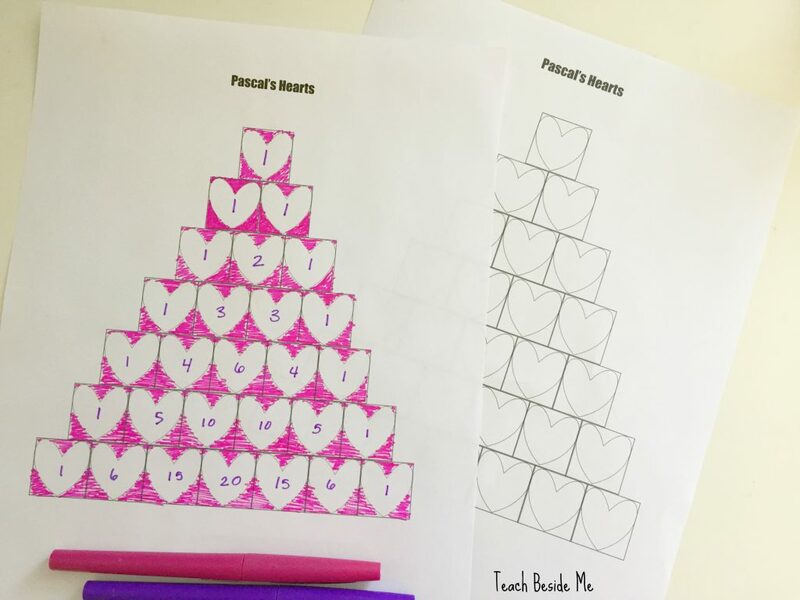 Pascal’s hearts offers great practice for addition and patterns. 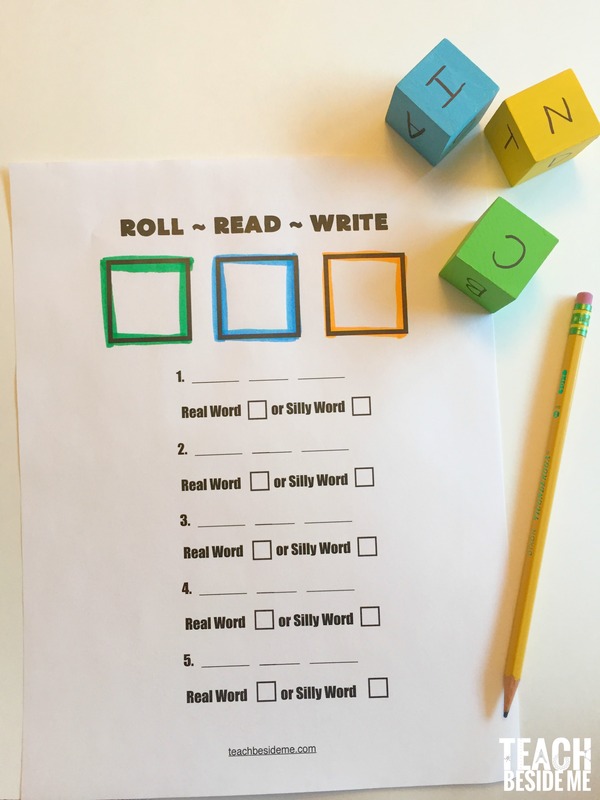 It’s a nice change from traditional math worksheets for the holidays. 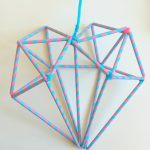 Also, you can get creative in your coloring and patterns! 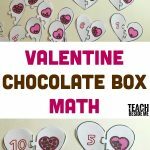 Kids will really enjoy this valentine’s math activity! 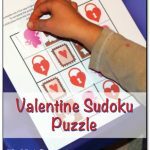 What is your favorite Valentine’s Day math activity? I am excited to announce an NEW STEAM Kids book coming out soon! We are going to be releasing our Valentine’s Day edition shortly. Stay tuned! 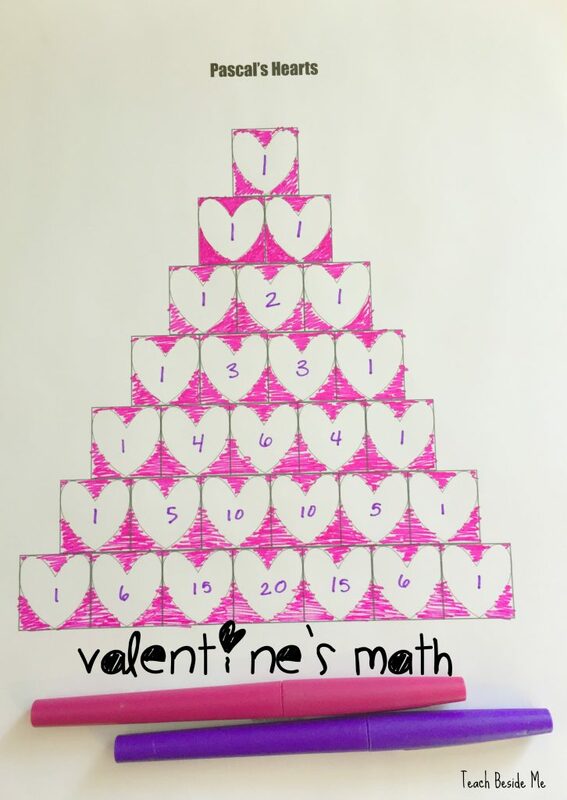 Want to Download this Valentine’s Math Activity? 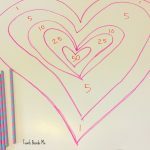 I made a free printable for you and it is available in my subscriber library! If you are interested in downloading this, you need to be a subscriber. You can subscribe below. Once you subscribe, you will be re-directed to the subscriber page. Or, check your email for the link to the page! 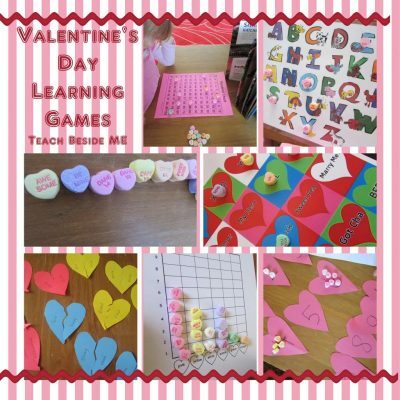 See more Valentine Learning Activities! 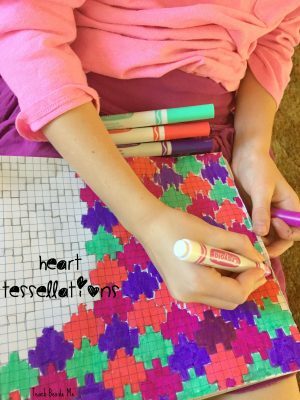 Also, check out my Heart Tessellations. 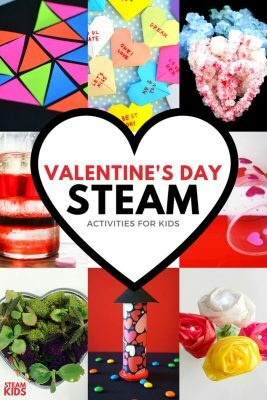 You will also LOVE our latest STEAM Kids Valentine’s Day book!